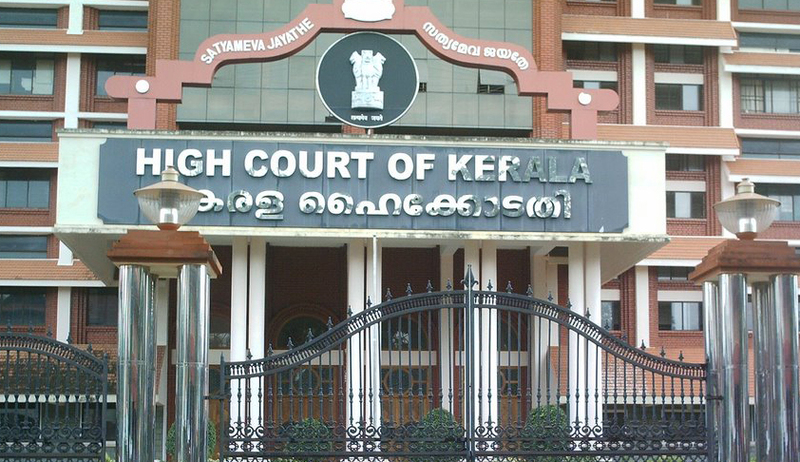 The High court of Kerala on Friday stayed the sentences awarded by a NIA special court on two persons convicted for harbouring the accused in the sensational palm-chopping case. A Division bench comprising of Justice V K Mohanan and Justice V Raja Vijayaraghavan stayed the sentences when the appeals filed by 25th accused Abdul Latheef of Kadungalloor and 34th accused Anwar Sadhik of Eloorkara near Aluva came up for admission. Latheef and Anwar in addition to the 36th accused Riyas Muhammedali of Nettor were sentenced to undergo rigorous imprisonment of two years and to pay fines of Rs 10,000 each for harbouring the offenders under Section 212 of the Indian Penal Code. The 36th accused Riyas has also filed an appeal against the sentence handed down to him by the NIA Special Court but the same is yet to come before the Court. While sentencing the accused, the NIA special court had granted a month to the convicts to file appeals against its judgment. In addition to those convicted for harbouring the offenders, 10 of the accused who were sentenced to rigorous imprisonment of eight years each have also moved the High Court against the NIA court's judgment. The court will consider the appeals on Tuesday. NIA has also submitted before the High Court that it would be filing appeals against the acquittal of 18 of the accused. The case relates to the incident in which a seven-member gang chopped off the right palm of a college professor, T J Joseph, while he was returning home from Sunday Mass at 8am on July 4, 2010. The seven accused who attacked the professor near his home were later identified as members the Popular Front of India (PFI). The professor had allegedly committed blasphemy by insulting Prophet Mohammed in a question paper prepared by him for an internal examination conducted by the Malayalam department of the Newman College at Thodupuzha. Though a case was registered against the professor for hurting religious sentiments, a court had later absolved him.